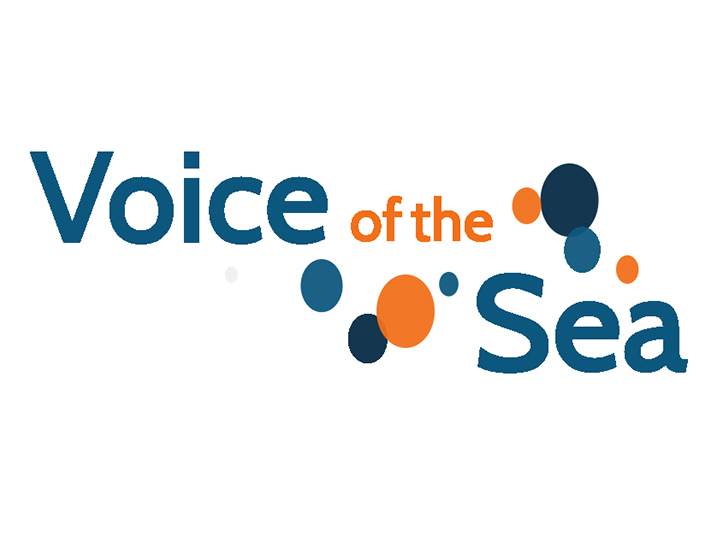 The Voice of the Sea television show highlights ocean and coastal scientists and cultural experts from Hawai‘i and the Pacific. 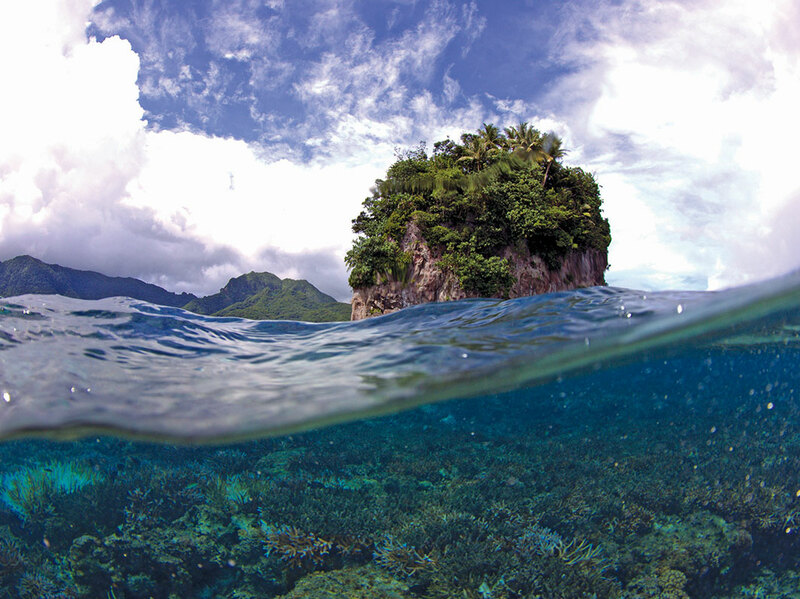 Exploring Our Fluid Earth is based on the nationally recognized Fluid Earth/Living Ocean (FELO) aquatic science curriculum. 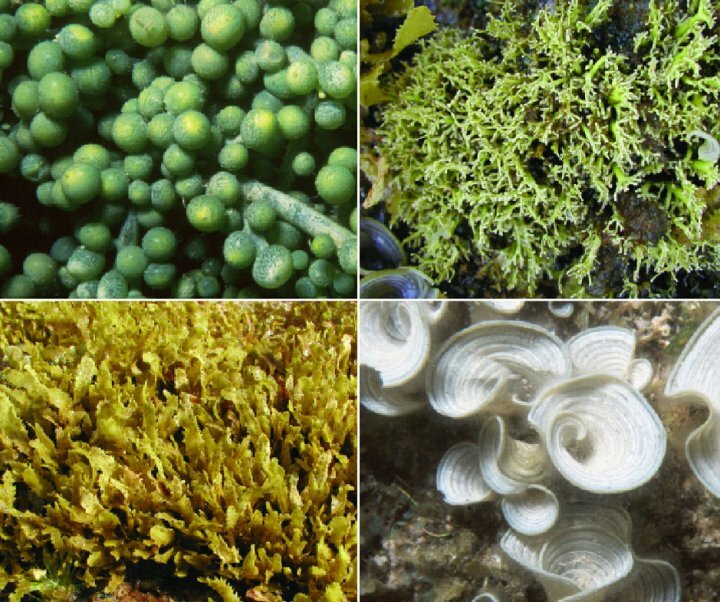 An easy-to-use yet comprehensive guide on nearly all species of marine plants present in Hawai‘i accompanied by stunning photographs and illustrations. A four part professional development series for middle and high school teachers. 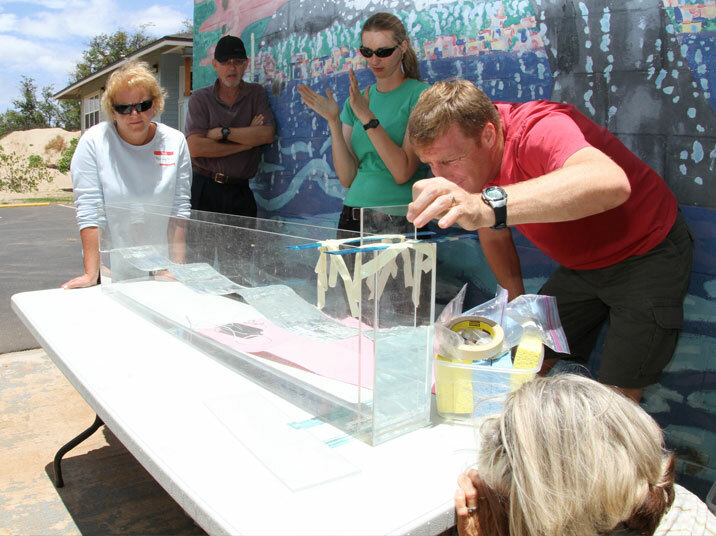 Learn more about the Center for Marine Science Education. Each pattern represents a Center of Excellence. Learn more about the cultural connections and meanings behind them.